Designing multi-device experiences is an easy to read experience report from Michal Levin that is well worth reading to understand the future of application development. Gone are the days when we could choose what device to develop for. 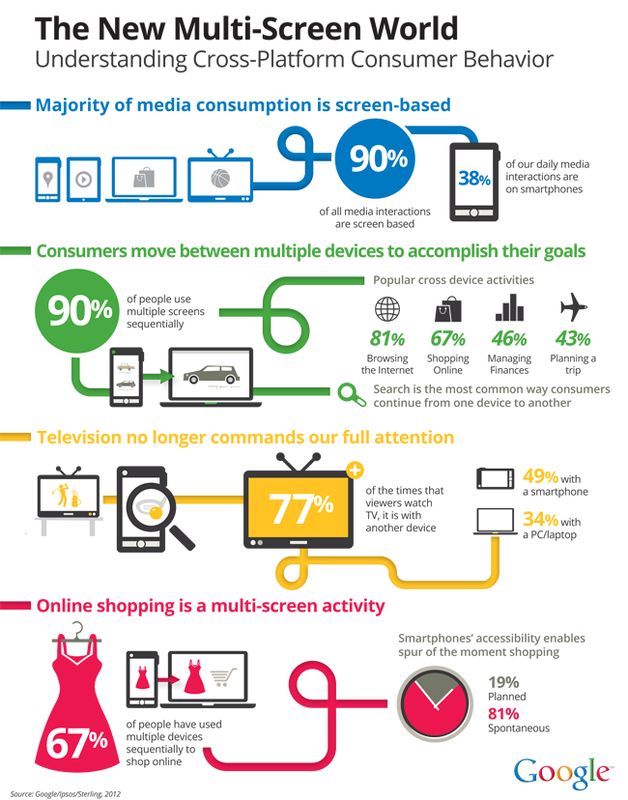 With the entry of the smartphone, the tablet and new flat screen TVs we no longer are single device users. We not only use many devices, we use them simultaneously to control or as a flow to complete each other. So we have four major devices, including the laptop, and the Internet of things means that every appliance you can think of, are or will be connected in a future not to distant. Now, more than ever, we need to get a better understanding of how users interact with devices in different contexts. The book contains numerous examples of multi device applications as well as some really nice summaries. Take a look at Google's own statistics shown in the graph below. 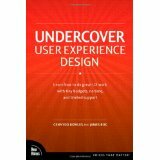 This book is a great starter for UX consultants as well as the rest of us trying to find out how to build the next ground breaking application. The future is here now! It feels like an experience report from someone that has tried hard to design for todays technology as opposed to a detailed instruction on how to do your next project. Easy to read, very non-academic (which is a good thing in my opinion), gives an overview as well as some inspiration and points you where to look for more rather than trying to explain it all. Lots of good example applications but few hands-on techniques on how to do it yourself. A good complement to my book collection. Recommended! About one year ago I realized that UX is "the new black". I have been a vivid user of Effect Maps for many years and a strong believer in the importance of usability. Working in yet another project that completely ignoredall usability issues I made a vowe to get better ammunition for future endeavors. I decided to do my best to learn as much as possible about the fantastic new subject known as User Experience. To be honest I consider it more of an approach than a collection of techniques. I bough a load of books, registered for conferences and classes and started to work hard on applying my newfound knowledge in whatever I did. I think is fun to meet other people in the community, make contact and chat. Some talks have been very inspiring but far too many too shallow to make any lasting impression. If I look back at the learning part from conference talks it is pretty meager to be honest. It is fun to see famous people live, at least some of them, but it is really hard to deliver a lasting message in 30 minutes. Now we're talking. 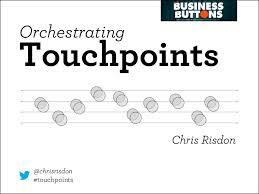 I spent a full day working with touchpoints guided by Chris Risdon and we did a lot of hands-on exercising. I have been able to practice what I learned already. I also spent half a day on Lean UX which was really cool. Also with a lot of hands on stuff. So tutorials are a great way of learning. I also manged to take a two day class called usability in practice - covering interviews, flows, effect maps and some interaction design. Great class but it was so crammed with interesting stuff that would gladly have spent a full week diving deeper into each part. The class is in Swedish so if your are an eager UX-learner fluent in Swedish - register now! I have read a lot of blog posts by well known people in the UX community, none mentioned and none forgotten. 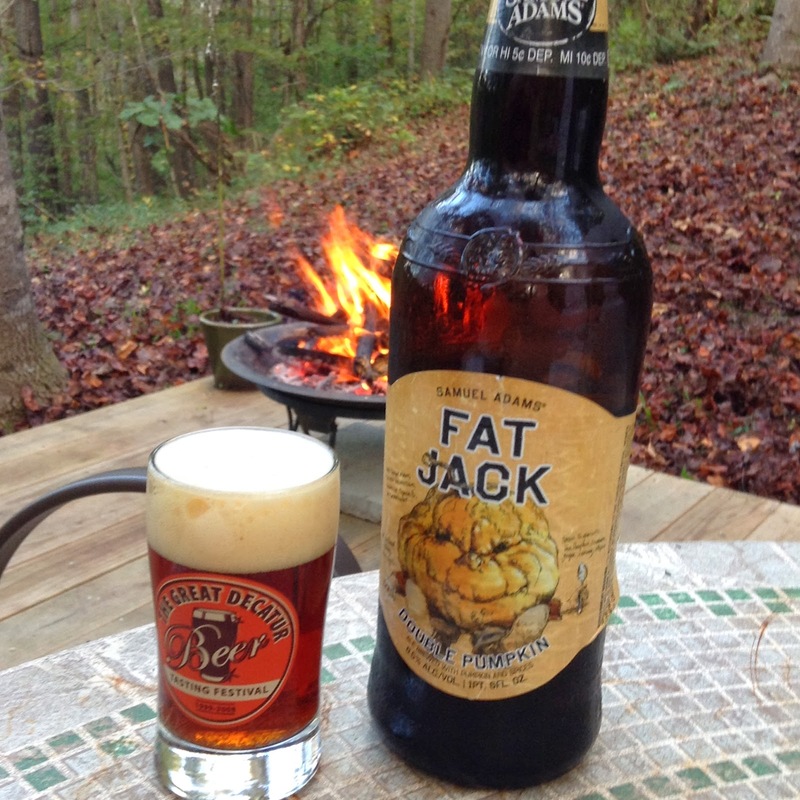 I find this a good way of getting a grip on current trends and finding the buzz. Sometimes the discussion dives down in detail on details which bores me quickly. What's the obsession with the hamburger menu anyhow, is this really the most important subject to discuss? I have read quite a lot of books, some great and some reeeeally boring stuff. Now I am a practitioner so I want to see lots of examples and feel a connection to real work. Don't make me think by Steve Krug is a wonderful first book on usability that I want to order dozens of and give to my colleagues. That together with The Swedish book Jävla skitsystem by Jonas Södertsröm should shake people up a bit - enough to understand that we do need to think about UX - NOW! Smashing UX Design by Allen and Chudley is really good - I especially like the second half on tools, techniques and UX deconstructed. Communicating the User Experience by Caddick and Cable is a good overview of techniques and models and it would have been even better if the parts about creating stuff in powerpoint was a separate downloadable pdf. 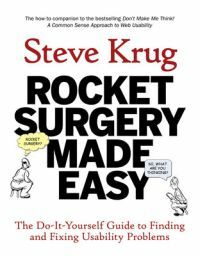 Rocket Surgery Made Easy by Steve Krug is another one of this books I want to hand out to all my fellow testers. Just start doing it because it matter and YOU can make difference. 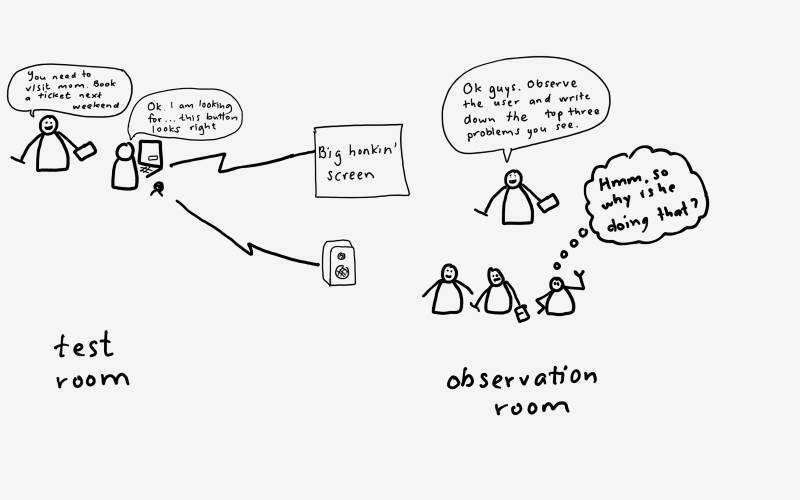 Great intro to usability testing. Understanding Comics by Scott McCloud was a fun read and describes a lot of interesting stuff on how to visualize things and how people fill in the blanks. Hey, read it and just enjoy the ride! And then I started on some really heavy material - Interaction design beyond human computer interaction - highly academic and very heavy. About Face 2.0 - thousand of tips listed and too many words. Since I really like the Inmates are running the asylum this was quite a dissapointment. Handbook of usability testing - hm, after having read Krug's book on agile usability testing this feels a wee bit heavy. The UX book - so heavy that it is hard to carry around and so dense I can´t manage to get into it. Now if I had a year to spend on reading.... nah, forget about it. I guess the problem these books have is that they try to be comprehensive and tell it all - it just does not work for me! Tell me the essentials and then let me practice! In order to get really great I believe in learning from the best. So I have managed to get a mentor to discuss my current work. This I believe will take it from good to great! I wish I could always work with people that were better than me so I could learn more and faster. You make a difference Micke! 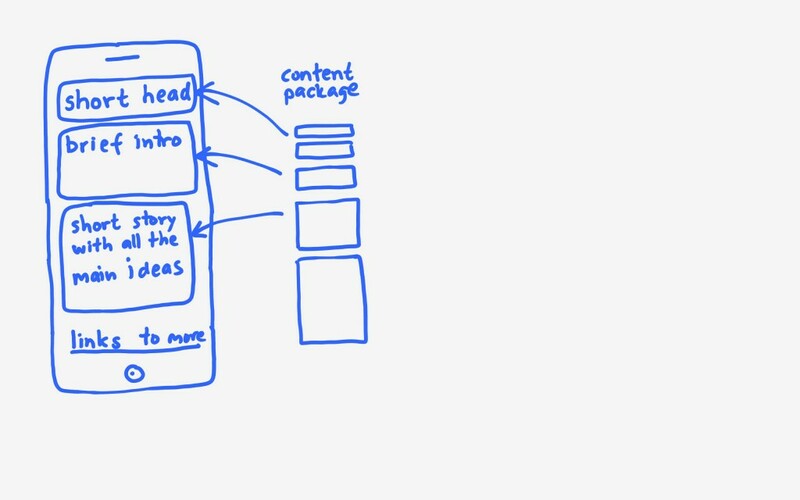 I make sure I get to do more UX at work and always spend a few extra hours reworking my material until it becomes better and better. After all - Practice is the best teacher. And to really get me out of my comfort zone I push the limits of what I am teaching to contain more and more UX material. This forces me to rethink and restructure and redo and is how I become really good at test design. Step four may be a book in Swedish on UX?